Video by Cheryl Reynolds from our San Francisco Bay center. 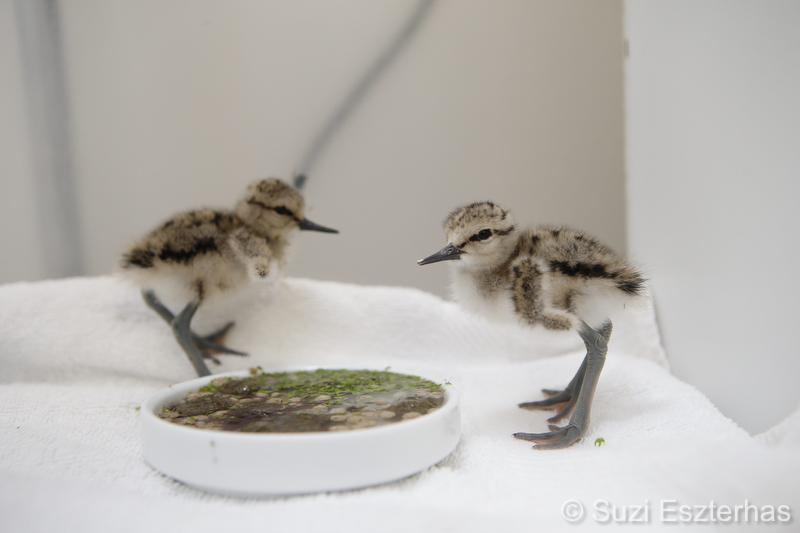 A few younger patients also can be seen below during feeding time in an incubator, photo by Suzi Eszterhas. Click here to check out the Orphaned Baby Bird Fund! This entry was posted on Friday, May 30th, 2014 at 8:00 am and is filed under Patient of the Week. You can follow any responses to this entry through the RSS 2.0 feed. You can skip to the end and leave a response. Pinging is currently not allowed.